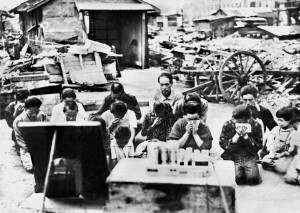 News of the emperor’s speech and Japan’s surrender was met with shocked disbelief, even anger, among many of the millions of Japanese troops serving abroad. But most continued to do their duty, even if it meant keeping order and a delayed return home until their victorious enemies could take charge. Some deserted, however, and others chose to preserve their honour in death. 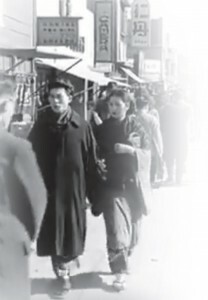 For civilians back home in Japan, defeat was equally shocking and across the country a mood of despair began to spread. 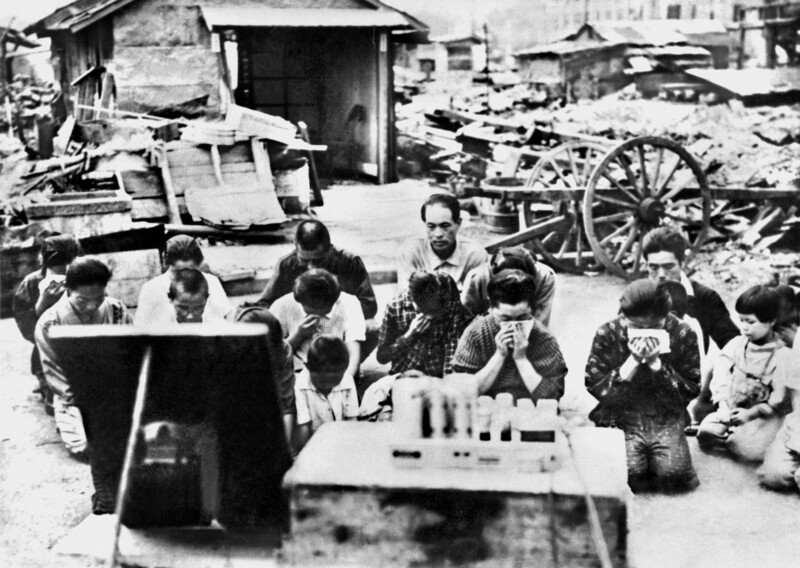 On the morning after the emperor’s surrender broadcast, farmers in Kanagawa prefecture did something unprecedented: they slept late. What is one to make of this? Had years of physical and emotional exhaustion caught up with them? Was this collective behaviour an all too human response to the shock of defeat? Is it best seen as a homely harbinger of the enervating ‘kyodatsu condition’? Surely, the farmers’ fatigue was all of these. Now, what could one say to the war dead? How was one supposed to survive, spiritually as well as materially, in the midst of such a stupendous abandonment of purpose? Any people mobilized to fight a holy war and then, after prolonged sacrifice, told that they had been totally defeated, that it was now incumbent on them to go along with whatever the victor commanded, might have responded similarly. 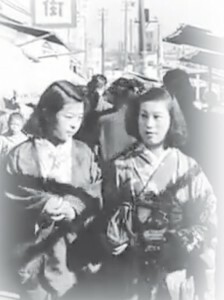 However elusive the term kyodatsu might have been, little was peculiarly Japanese about the state of depression and disorientation it described insofar as the immediate psychic numbing of defeat was concerned. 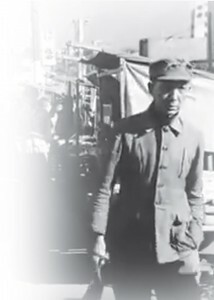 To attribute the ‘kyodatsu condition’ simply to the shock of defeat would be misleading, however, for exhaustion of a deep and complex sort had set in long before 15 August 1945 as a result of the government’s policy of wasting its people in pursuit of impossible war objectives. In the final year of the war, the secret records of the police as well as diaries from the privileged elites were shot through with expressions of apprehension concerning the war weariness and declining morale of the populace. Similarly, the fact that exhaustion and despondency lasted for years did not so much reflect the lasting trauma of defeat as the manner in which wartime fatigue was compounded by incompetence and outright corruption on the part of the post-surrender leadership. In the long view of history, Japan rebounded quickly from defeat. 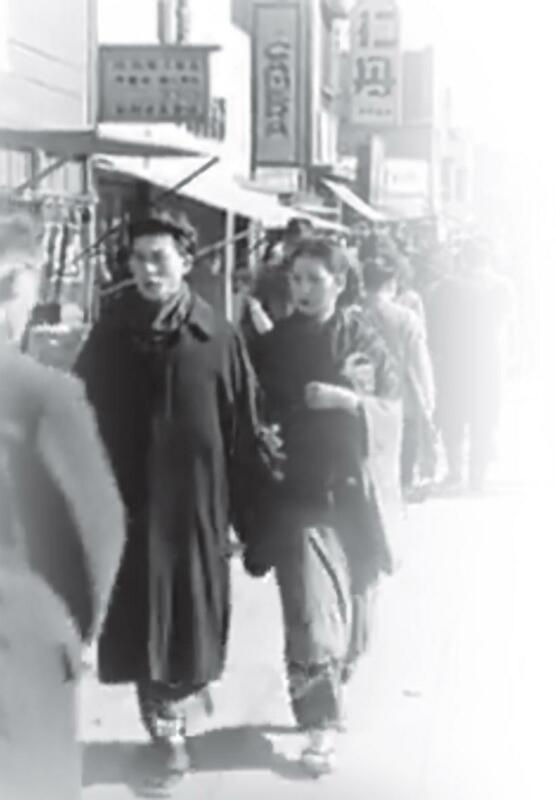 For ordinary people, however, the postwar recovery seemed agonizingly slow. 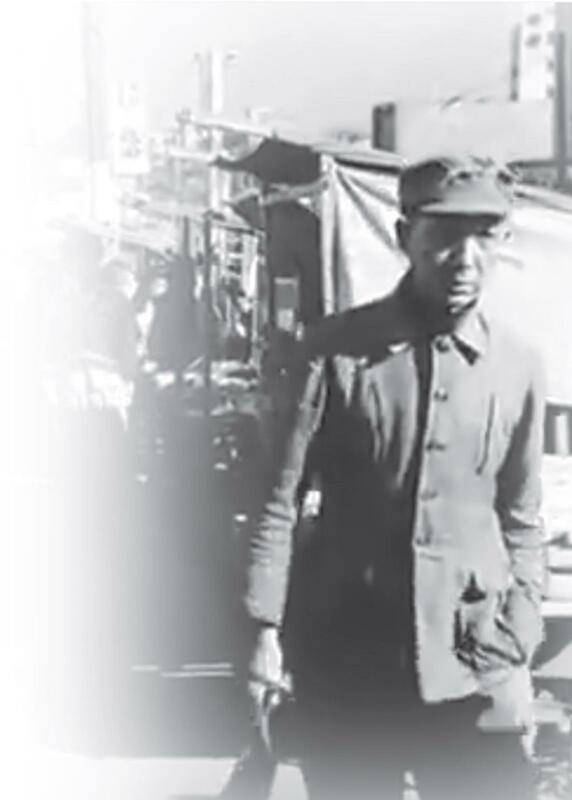 It is a testimony to human resilience that the great majority of Japanese transcended exhaustion and despair to refashion their lives in diverse and often imaginative ways. Some took years to do so. Some threw off the psychological prostration of kyodatsu within days. Others never succumbed to it at all. They experienced the sense of liberation and opportunity from the moment they heard the scratchy recording of the emperor’s voice. People splurged on a fancy meal or a special celebratory dish such as sekihan (boiled white rice with red beans). They hastened to remove the blackout paper from their windows, letting light back into their lives. Millions of them began to consider what it might mean to create a private life free from the dictates of the state.